Ring in the Lunar New Year with these auspicious plants. 1. Celosia Plume: The Chinese name of this plant is "Feng Wei," which means Phoenix Tail. Usually available in yellow and red, they resemble the tail of a phoenix and represents harmony and good fortune. 2. 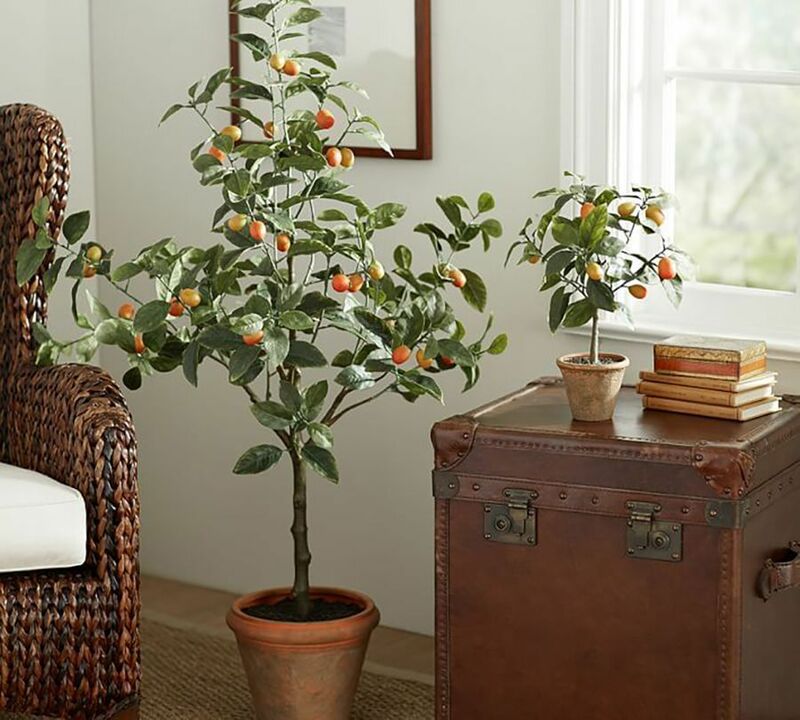 Kumquat: This citrus tree, commonly used during Lunar New Year, is akin to the Christmas tree for Christmas. The word ‘kum’ rhymes with the Cantonese word for wealth and success, while ‘quat’ rhymes with the Cantonese word for luck. 3. Cockscomb: Its vibrant blossoms resemble the cockscomb of a rooster, an auspicious animal that is believed to possess the ability to ward off evil spirits. Cockscomb plants thrives easily in Singapore’s tropical climate and with moderate water. 4. Jade plant: Also called money plant due to its resemblance to the precious stone, the jade plant symbolises wealth and abundance. 5. Red cymbidiums: While this breed is not as popular as the moth orchid, they have gained popularity with the locals. Also known as boat orchids, its iconic redness has inspired the nickname “Chinese red cracker” while its yellow counterpart is also known as “Huang Jing” or Gold in mandarin. 6. Nepenthes: This tropical pitcher plant has transpired a few auspicious names across different Chinese dialects, such as Monkey Cups in Mandarin as well as “Chu Loong Yap Sui” in Cantonese, which translates as "Water being poured into a pig’s cage." The presence of water in its pitcher is an auspicious symbol, as water represents wealth in the Chinese culture. 7. Desert rose: Known as “Fu Gui Hua” or wealth plant in Chinese, its swollen basal stem and roots symbolise fertility and abundance—the more swollen it is, the greater the wealth. 8. Chrysanthemum: This traditional favourite, which symbolises humility, is one of the "four nobles" in Chinese culture along with orchid (purity), plum blossoms (tenacity), and bamboo (uprightness). Just avoid white chrysanthemums as they are commonly used in funerals. Do you have any of these lucky plants at home? Share with us at hello@cromly.com.